Casually order an Uber without losing awareness of your surroundings. I was at PennApps last weekend; turns out Philly can get pretty sketch around 3:00am. I was walking to a friend's house through a subdivision, and I wanted to call an Uber, but was too worried about pulling out my phone to stare at a map and lose awareness of my surroundings. 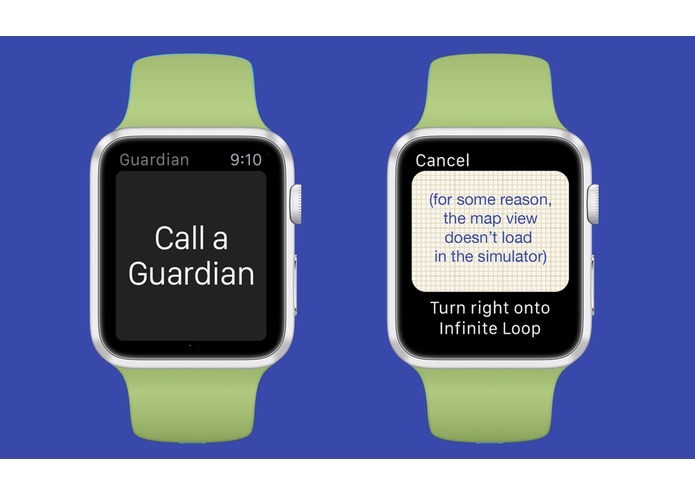 When you're walking down the street and want to GTFO, open the Guardian Apple Watch app and tap Call a Guardian. Guardian then calls an UberX to a location ahead of you based on how long it will take an Uber to get there and how fast you're walking. It also texts your emergency contact, letting them know you're on your way to an Uber and that you'll update them when you're safe. 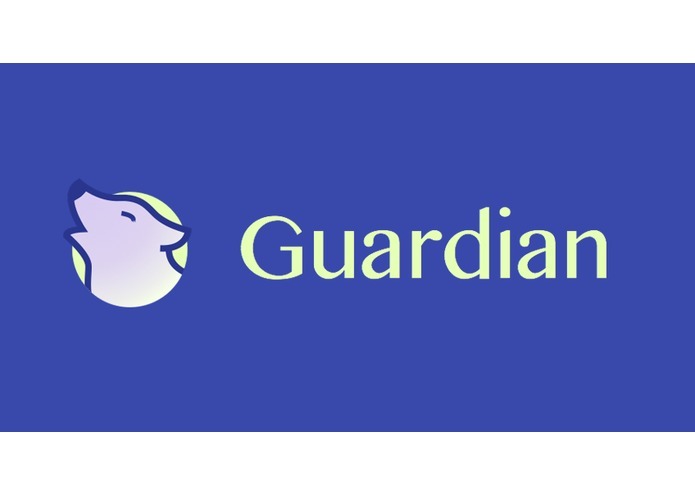 Guardian also calls the Uber driver to tell them your ETA and to ask that they put their hazard lights on so that identification is easier. 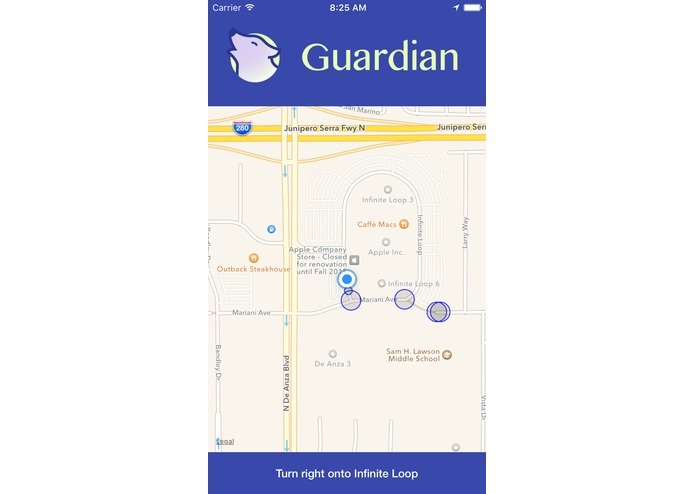 As you're walking, Guardian will prompt you with haptic directions to get you to your Uber. A light tap for forward, a double tap for left and a long buzz for right. No map-staring needed. 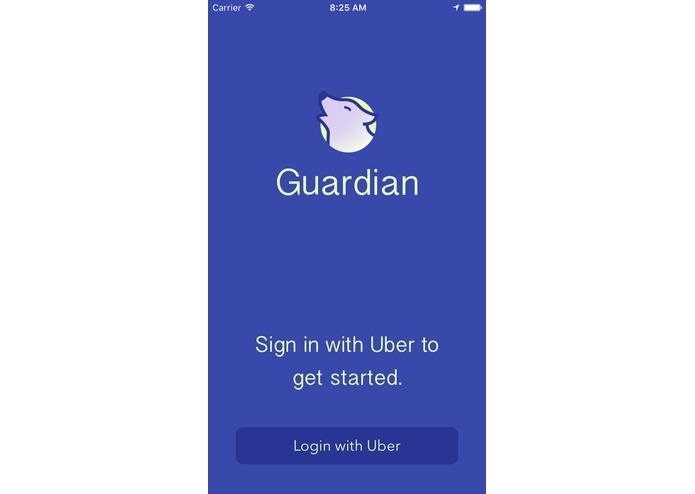 When you get into the Uber, Guardian will tell your emergency contact that you're safe and sound. Get the user's speed, heading, and location. Scale the user's location&speed vector by that estimate to get a projection of their location in front of them at the time the Uber arrives. Find the point whose walking duration matches the Uber wait time the closest. Request an UberX ride to that location. Send those directions to the user monitor the regions to prompt with haptic directions. 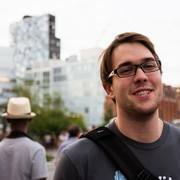 Call the Uber driver via Twilio and use the <Say> TwiML to speak to them about the situation. 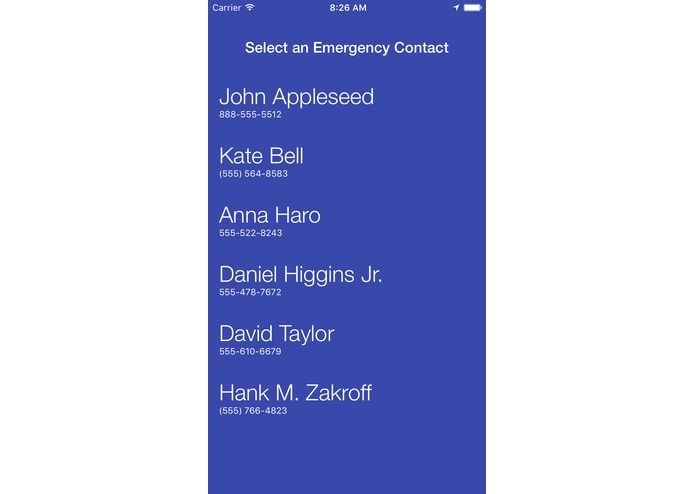 Use the Twilio API to send the user's emergency contact a text message. When it becomes in_progress, notify the emergency contact that the user is safe and sound. Cleaning up the code and potentially releasing as a real, grown-up app.